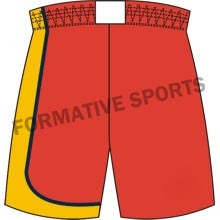 Welcome to Formative Sports. 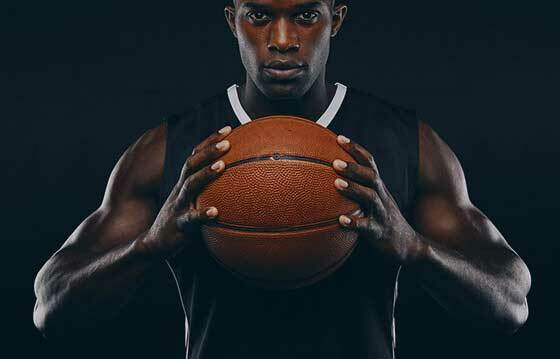 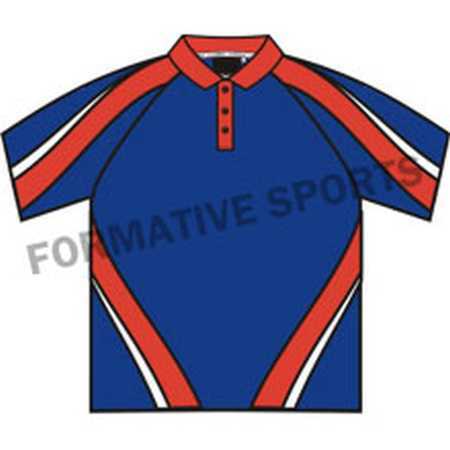 If you are a sports enthusiast then we are here to enhance your style statement while you play your game. 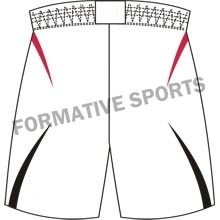 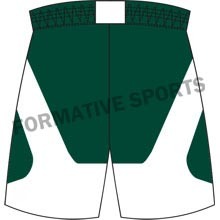 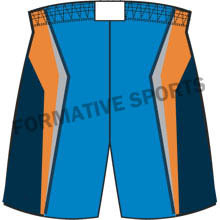 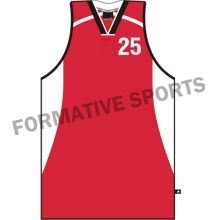 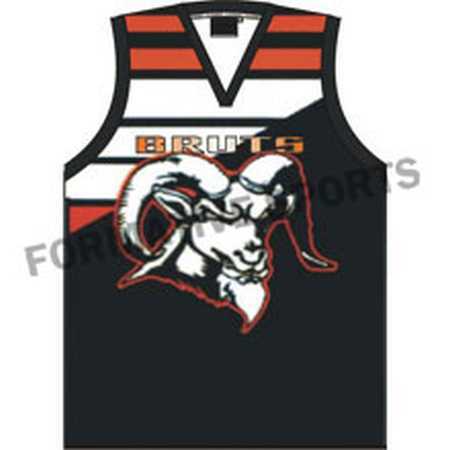 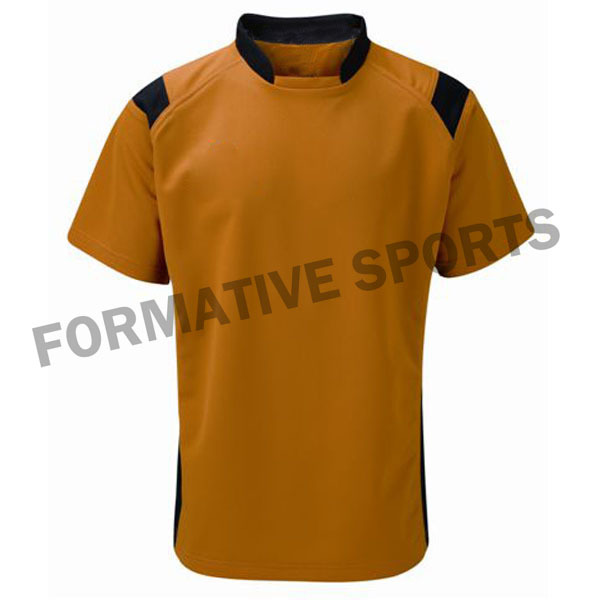 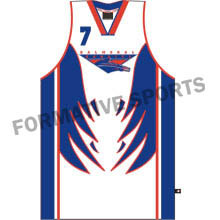 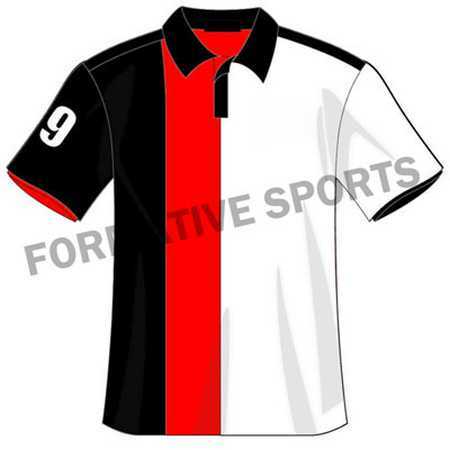 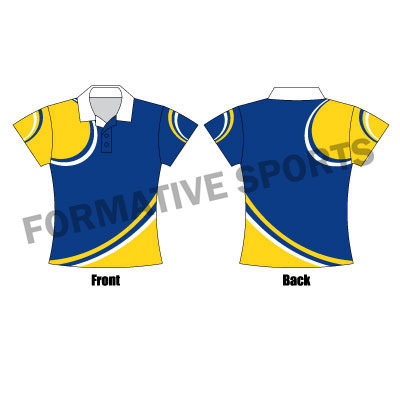 Formative Sports is a one-stop shop solution for all your sport needs, be it uniforms or sporting goods. 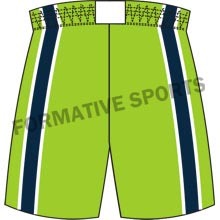 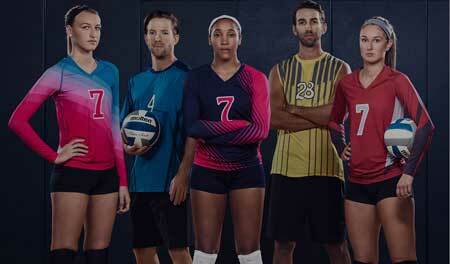 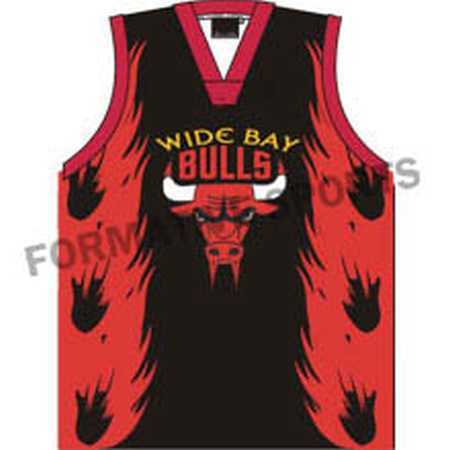 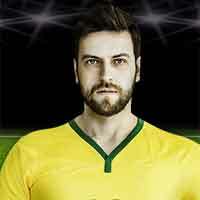 The company has made its strong stand among the great market leaders of sportswear. 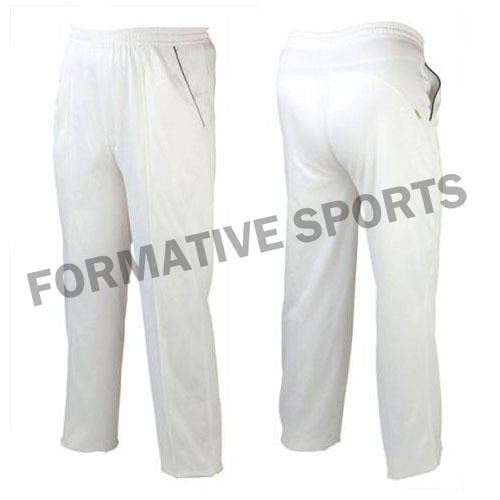 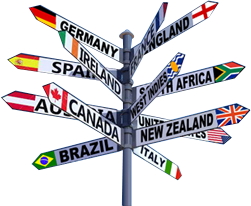 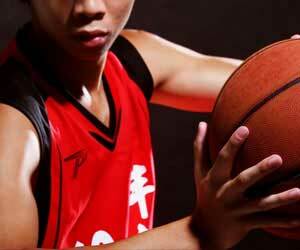 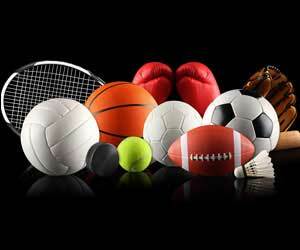 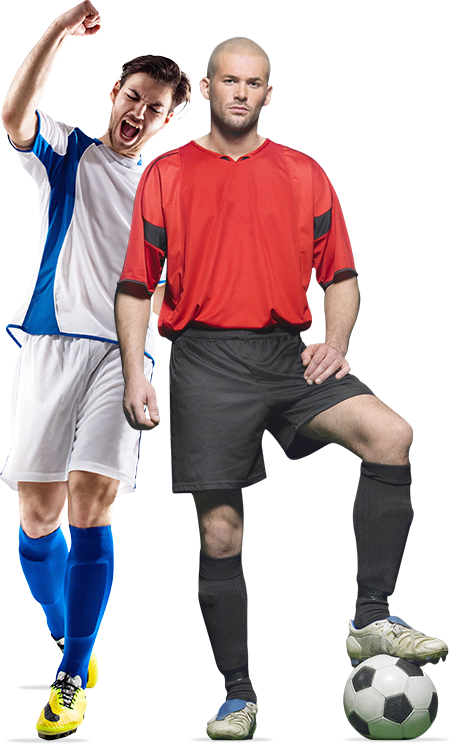 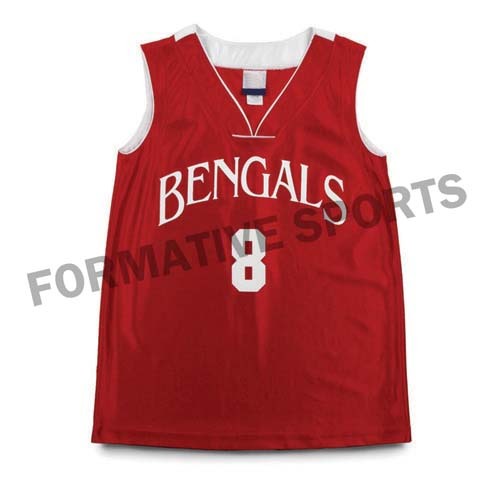 Formative Sports strives continuously to give our customers the best service and products. 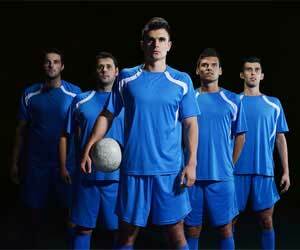 For that purpose, we have formed the largest in-house design team in the industry. 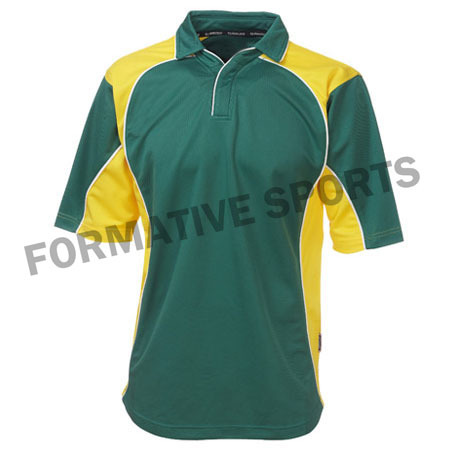 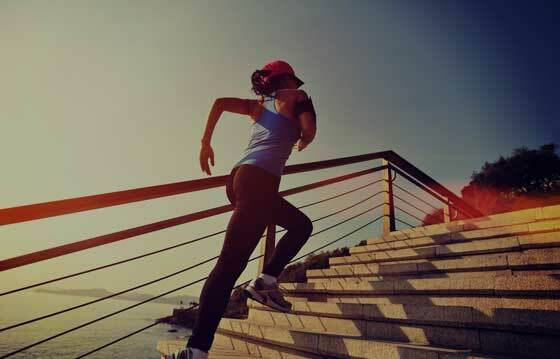 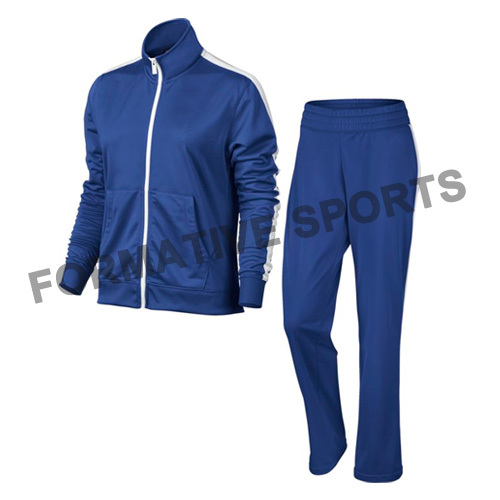 Our company works with the vision to become the leading sportswear company in the market. 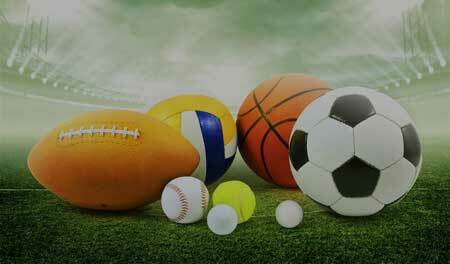 Every sports person wants to give their best when they are on the ground playing for their country. 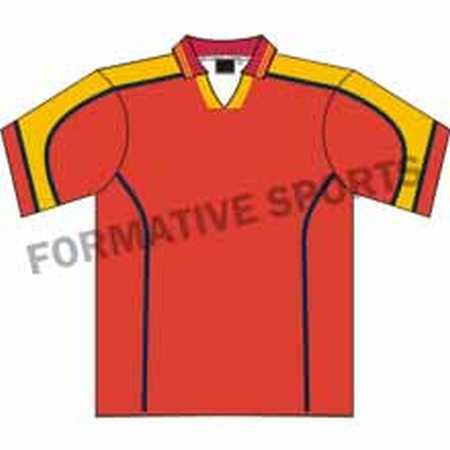 With our stylish uniforms we try to encourage the players so that they play with an ignited spirit and be able to perform well on the field.